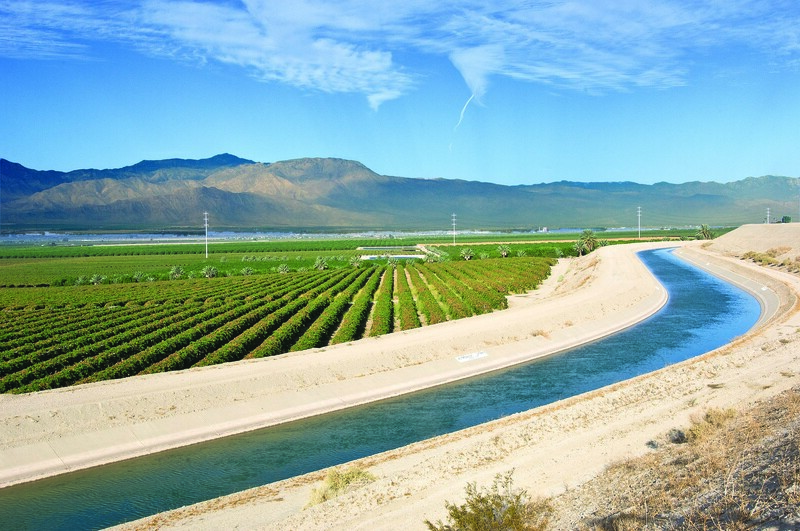 How does imported water reach the Coachella Valley? Concerned about the government shutdown? 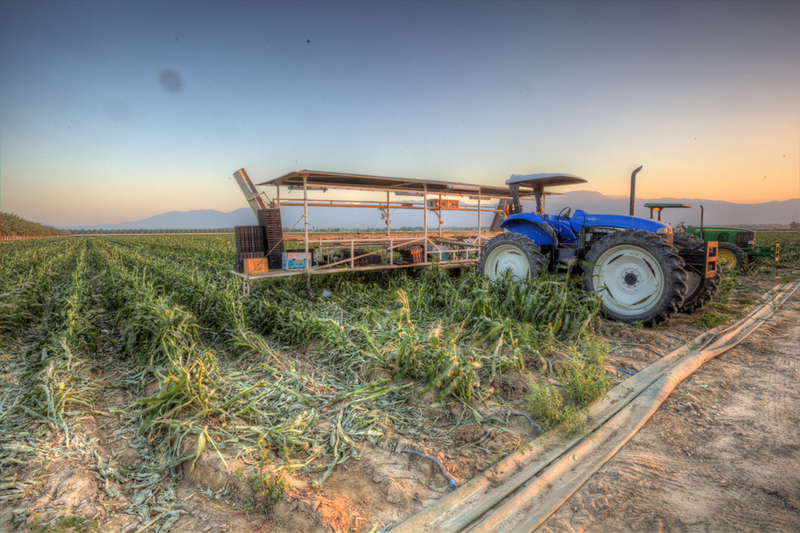 Coachella Valley growers are keeping your food safe. Explore our region’s transformation from an arid desert to a flourishing valley. Take a closer look at industries in the Coachella Valley that thrive with access to a reliable water supply. Stay connected and get the latest information about Growing Coachella Valley. Find out how to become part of the mission to protect our local resources for the future.